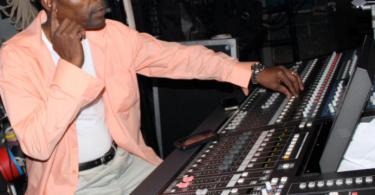 Many families are in the dark when it comes to autism and remain helpless to identify if their children or loved ones suffer from an autism spectrum disorder (ASD). Activist organization, Autism Speaks, urges that early treatment can improve outcomes in autistic children, often times dramatically. 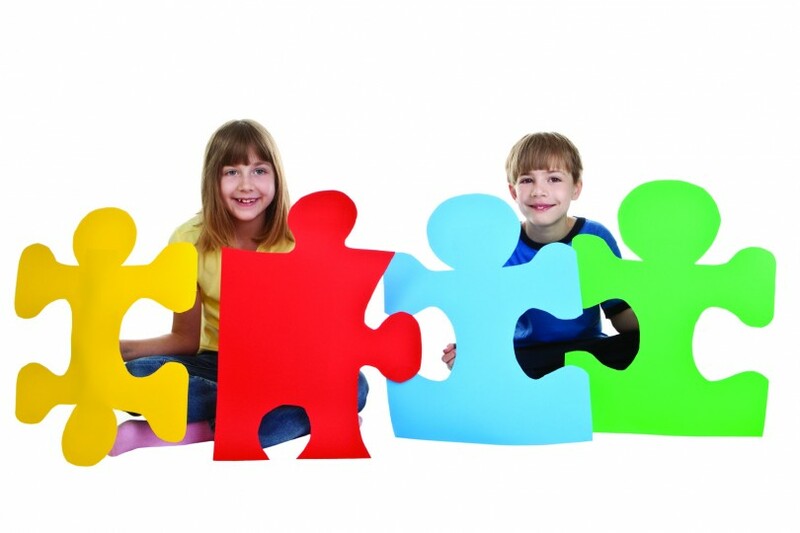 Learning the signs of autism can benefit children and families. Due to the beneficial nature of early intervention for those with ASD, the American Academy of Pediatrics (AAP) advises all children to be screened for ASD between 18 and 24 months of age. The Modified Checklist for Autism in Toddlers-Revised (M-CHAT-R™) is the quickest and most widely accepted screening method. This screening method asks simple yes or no questions such as, “If you point at something across the room, does your child look at it?” and “Does your child like climbing on things?” The questionnaire can be taken online and provides parents with an instant score to help them better gauge whether or not their children may be on the spectrum. 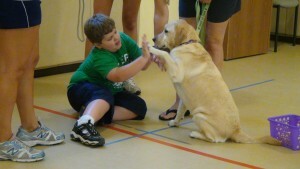 Treatments for autism are broad and patient-specific. Behavioral interventions are often set up in the child’s home, allowing them to learn social cues in an environment where they are comfortable. 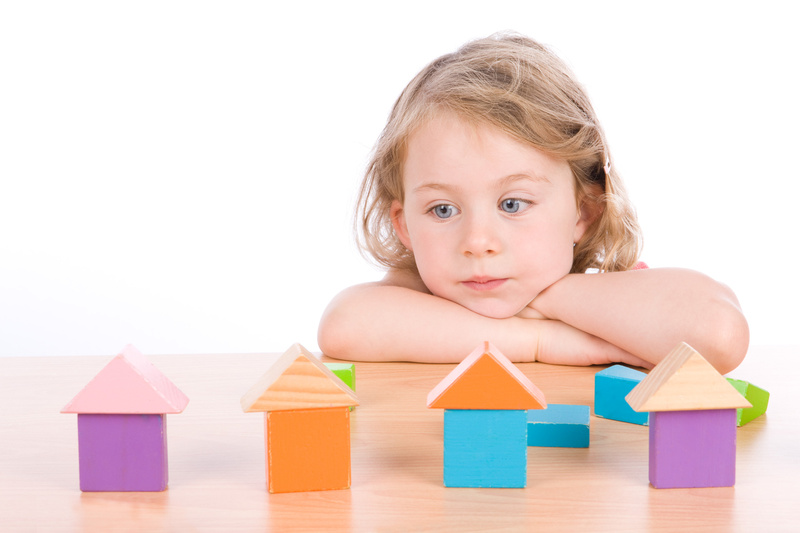 Many children with autism greatly benefit from parental therapy or in a specialized center. According to Autism Speaks, more complex interventions are available for older children including Applied Behavioral Analysis, Early Start Denver Model and Verbal Behavior Therapy. Loving, supportive parents are crucial in detecting ASD in their children and patiently investigating the best treatment options available. Children who have ASD come into contact with others who do not every day. Understanding the disorder and learning the signs of ASD promotes early detection and also allows children, parents and teachers to respond from a place of understanding and compassion. 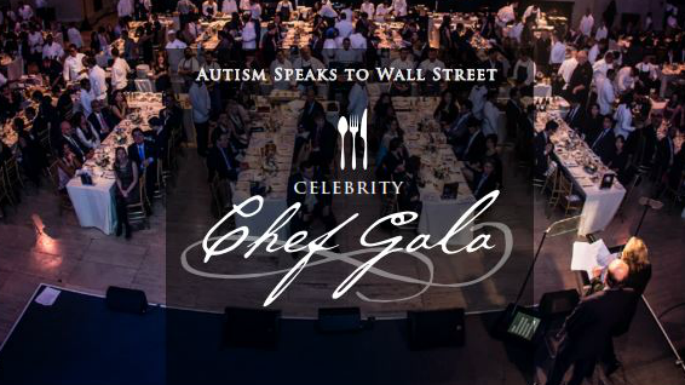 Autism Speaks is celebrating 10 years and commemorating their anniversary with the 2015 Autism Speaks to Wall Street Celebrity Chef Gala on October 13, 2015. 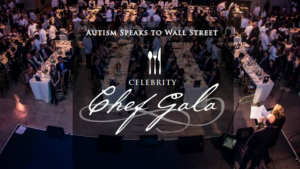 Autism Speaks proceeds go toward the development of new treatments for autism, research and support.